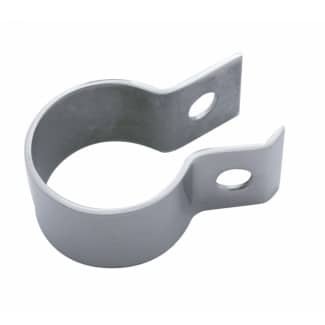 Standard quarter fender flange mounting post, 4 bolt. 8″ long post. Mounting plate is 3″ x 3″. 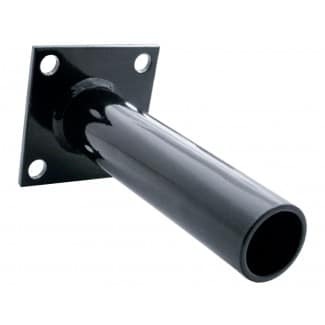 Mounting post only, mounting hardware sold separately.